Just because it looks good, doesn’t mean that it is. 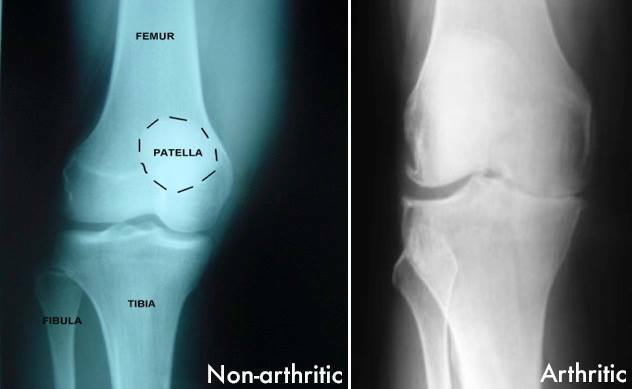 We have all had patients with seemingly negative knee x rays and pain, only to develop arthritic changes at a later date. Find and treat the cause!